Work together to improve your golf game and impress all of your friends. 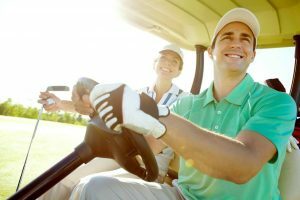 This clinic offers a comfortable group setting for you and your partner to work on your golf skills. Registration is required, please call 250-347-6200 to reserve your spot.